Bowling Season is starting and we have electronic signup forms (see link below). We REALLY need to know how many we will be having, so Partners and Volunteers please sign up also. We have to know how many lanes we will need, so if you don’t sign up, YOU WON’T BE ABLE TO BOWL the first night. It’s VERY important that we know how many bowlers and partners we will have. In lieu of a weekly fee, we ask each bowler to bring something for the Food Bank to EVERY practice. American Lecithin Company (http://www.AmericanLecithin.us), our incredibly generous sponsor, has agreed to cover all costs. 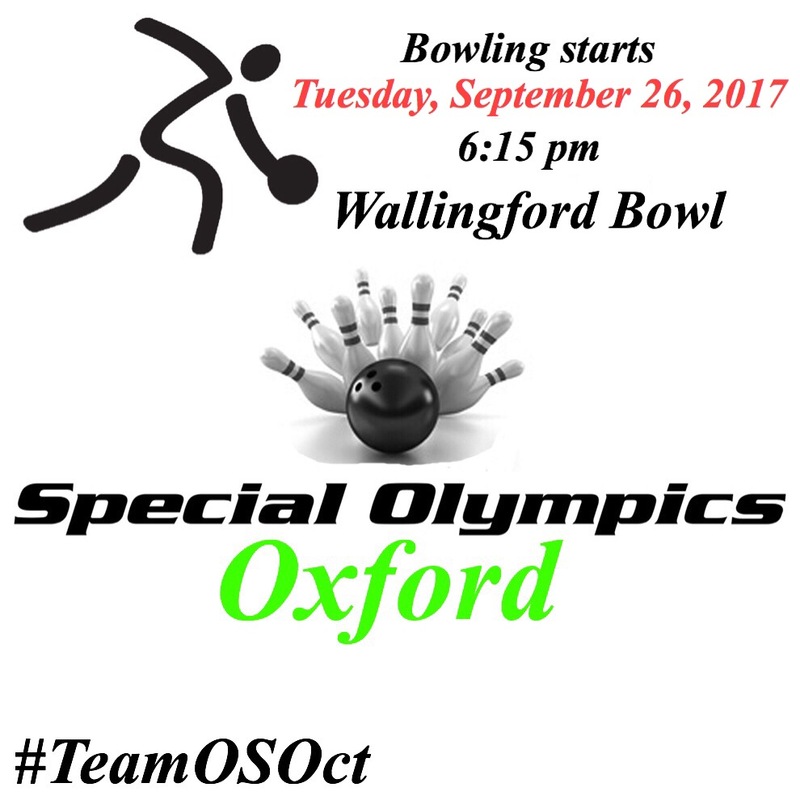 OSO is one of the few programs in the state that is not charging participants to bowl. Together we can make a difference in the lives of local families.